Goats are one of the most widely kept domestic animals globally, mainly as a result of the relative ease with which they can be kept and the obvious benefits provided to those who keep them. 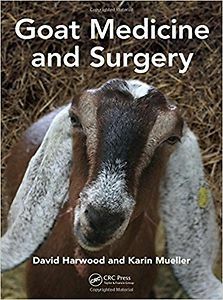 Goat Medicine and Surgery describes the key diseases that can have an impact on goat health and welfare worldwide, providing information on diagnosis, treatment, prognosis, management and control. Covers basic anatomy, common breeds and husbandry. Modern goat keeping gives us a full spectrum of activity from nomadic tribes moving with their animals, to the range-keeping in Australia, to units fattening goat kids for meat and to intensive goat dairy production systems. Alongside these production systems are those in which goats are kept in small numbers as a hobby, as pets and at public attractions. 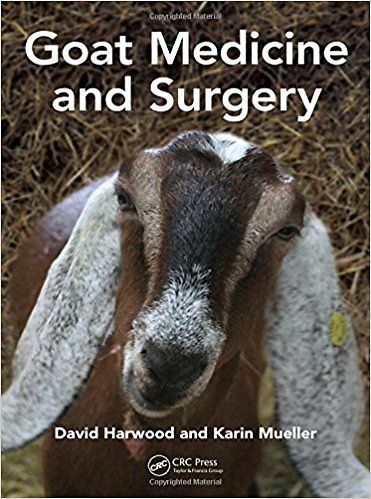 This book deals with the diseases and challenges impacting all kinds of goats and their owners. It will be invaluable to veterinarians in practice and training, animal scientists and agricultural advisors, as well as scientists interested in animal welfare.